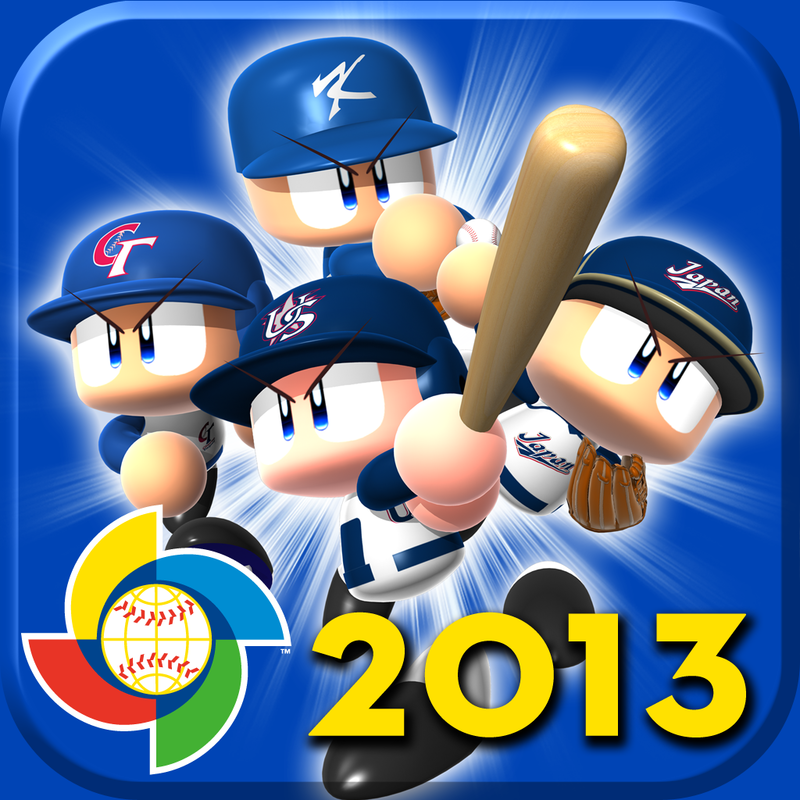 AppAdvice has teamed up with Konami, our latest AppAdvice Daily podcast sponsor, in order to offer you a chance to win a copy of PowerPros 2013 World Baseball Classic ($4.99) for iPhone and iPod touch. Just because the World Baseball Classic is over, that doesn't mean the fun has to be. In fact, now's the perfect time to see how it would end if you took the field as your home team, or whatever other franchise is your favorite. Whether playing a quick exhibition game or going for World Champion status in the full tournament, PowerPros has the entire lineup of the 16 international all-pro teams with their many uniquely skilled players to utilize, and that's only the first choice to be made. 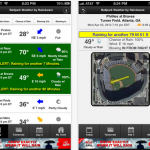 You control nearly every aspect of play, including any lineup changes as well as every pitch and swing for the fences. So, don't be afraid of throwing out those curve balls and taking advantage of unsuspecting bunts. And to top it off, all of this action happens inside beautiful 3-D ballparks with adorable characters assisted by a challenging AI. 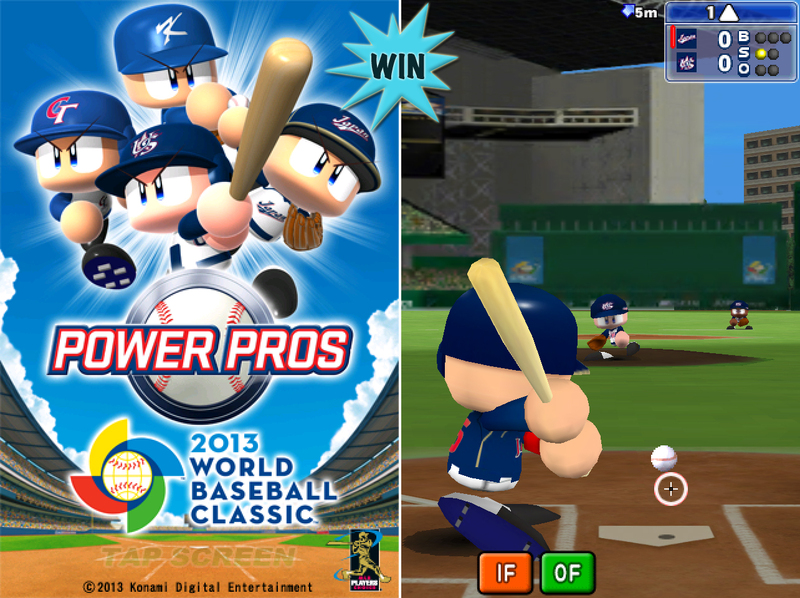 To have a chance at randomly winning one of five PowerPros 2013 World Baseball Classic promo codes, just leave a relevant comment below. 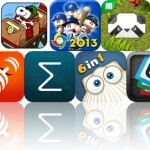 All entries must be received before May 9 at 11:59 p.m. PDT. Only one entry per person is allowed. Remember to also check your junk email box when the giveaway is over!